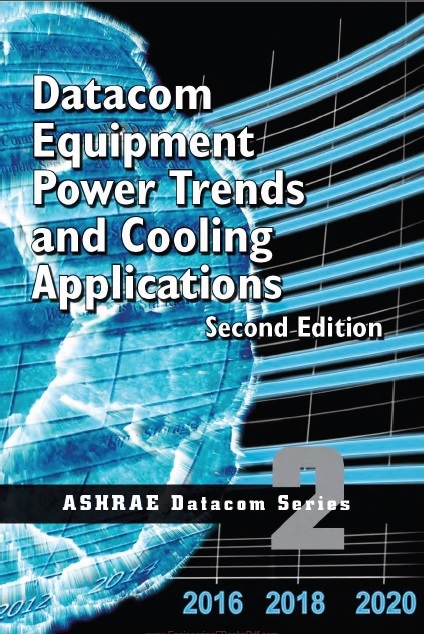 This second edition of Datacom Equipment Power Trends and Cooling Applications updates the power trends for servers, storage, and communication equipment through 2020 (the trends in the first edition go only to 2014). 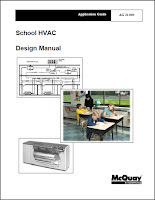 TheASHRAE TC 9.9 IT subcommittee, made up of information technology (IT) manufacturers, created these trend charts and was primarily responsible for the updates to this second edition. 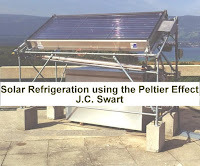 The primary changes to the second edition are the updates to the power trends, but there is also the addition of a new chapter (Chapter 3) on component power trends. The components included in Chapter 3 are processors, memory, graphics cards, hard drives, and nonvolatile storage, including solid-state drives. Forces driving the component power trends are discussed along with power trends for each component.